As city councils, policymakers, and citizen groups consider proposed new locations or expansions of concentrated animal feeding operations (CAFOs), they rely on scientific evidence to help them weigh the potential impacts of CAFOs on the health of their communities. When asked to assess such proposals, researchers at the Johns Hopkins Center for a Livable Future (CLF) refer to a considerable and growing body of rigorously conducted scientific evidence that suggests there are connections between living near CAFOs and adverse health outcomes. Curiously, in contrast to this evidence, a recently published systematic review of studies examining relationships between living near CAFOs and community health found little evidence that CAFOs impact the health of nearby communities. Experts in environmental epidemiology, microbiology, and systematic review methodologies from several leading public health institutions, however, have found the study to be critically flawed. Their statement in response to this study was published last week as a commentary in Systematic Reviews. 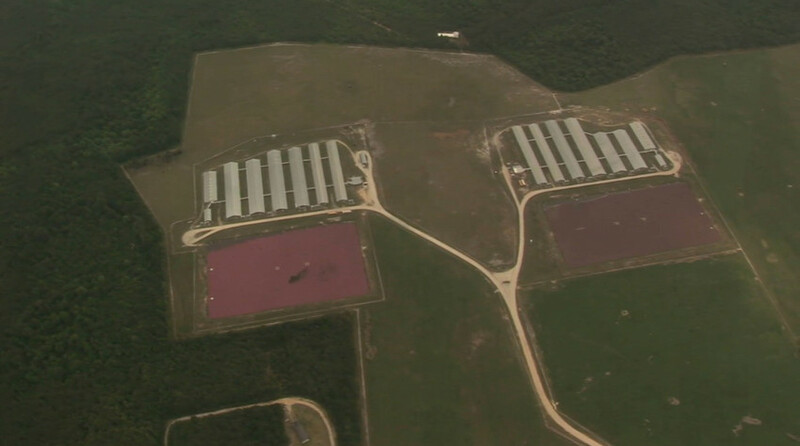 According to the commentators, the authors assessed studies of CAFO impacts using methods that were not designed or intended to be used for environmental health research. The study authors also failed to include important studies, particularly those that disputed their conclusions, and incorrectly interpreted other studies. The commentators outlined the flawed methodology and misinterpretation and exclusion of important studies, which distort evidence and undermine the study’s conclusions. As the commentators wrote, it’s entirely possible that this study would come to a different conclusion about the community health risks of CAFOs if the authors used appropriate methods and interpreted evidence correctly. Systematic reviews can be a valuable tool in decision making, providing critical information during the policy process and leading to decisions that are in the public’s interest and based on the best science available. This study, however, falls short of that goal. Unfortunately, the design flaws and lack of rigor in this study led to the misrepresentation of evidence and faulty conclusions, which could be used irresponsibly to support the location of new or expanded CAFOs. In effect, the poorly designed and executed study could be used to support decisions that could lead to public health harms. The above concerns about rigor and methodology are enough to call into question the study’s findings, but the issues don’t stop there. A quick review of the study’s acknowledgements reveals the potential motivation behind the flawed methods used to reach its conclusion. 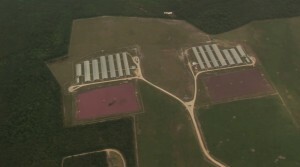 The project was funded by a grant from the National Pork Board, a prominent industry group, and although the authors state the funder had no role in reviewing the manuscript before it was submitted, the pork industry has an irrefutable interest in preserving the status quo – the predominant system of industrial animal agriculture – to protect and enhance its bottom line. This study falls right in line with pork industry interests. In light of these serious concerns with both the study methods and funding source, city councils and policymakers should not use the study to make decisions about proposed CAFO locations or expansions. This pattern of behavior for the CAFO industry is to typical and so very dangerous. The rise in the number of “super bacteria” is one measure of the pernicious nature of this industry. Of course other criteria can be used to measure what happens when living near a CAFO, but the mantra of “we have no funds” for measuring the impact on the health, welfare and safety on the populace is like a never ending broken record. We need fair, decisive and just political leadership and that too is seriously lacking!